Mercabarna has teamed up with acclaimed chef Ferrán Adrià, president of elBullifoundation, to create a new food reference tool for catering professionals. The Bullipedia initiative will build a gastronomic encyclopedia of fresh and processed products, open to all, to help further understanding, creativity and innovation within the catering industry. It will consist of a digital photographic archive of fresh and processed products, with information setting out their classification, origin, history and evolution through to the present day, as well as details on where they are bought, how they are managed and how to experiment with them. 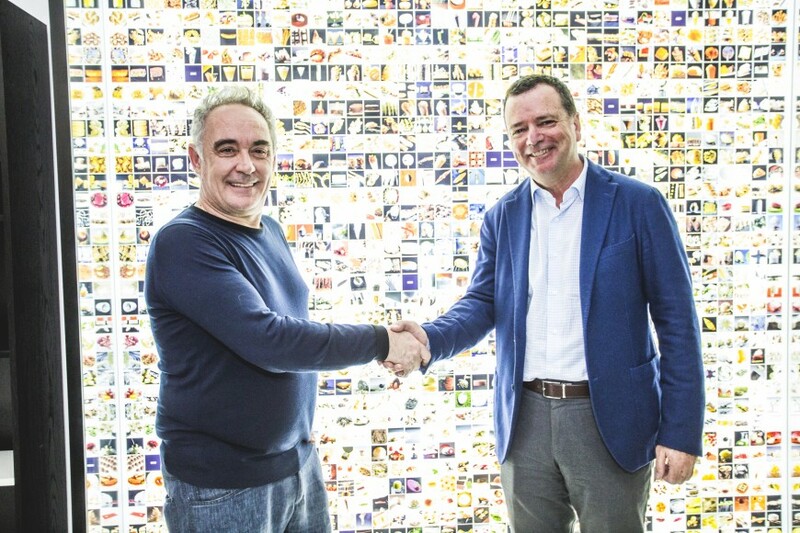 Josep Tejedo, general director of Mercabarna, signed a collaboration agreement with Adrià under which specialists from the market will provide professional advice for the archive. The project, which will run for five years, will initially cover the 100 products most frequently used by the restaurant industry and be gradually expanded to incorporate new products. Seven volumes will be produced in total, of which four will be dedicated to fresh products and three to processed foods.